Time Management Apps to Help Improve Your Productivity - The VA Hub Inc.
General Admin Services, Admin Assistance and Etc. Time is indeed the most luxurious possession anyone has. It is priceless because it cannot be traded or reversed. All the time you spend is time gone. Whether you’re a virtual assistant who is juggling through tasks, or a leader who wants to manage your team’s hours better, a reliable and easy-to-use time management app is probably what you are looking for. Workflow is a remarkable automation tool that lets you create a set of commands and connect its features to different apps. Minimized clicks in order to achieve your productivity goals! 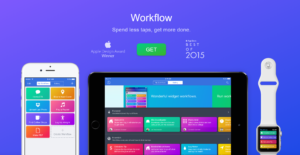 Top Features: Lets you automate actions with a single tap and customize workflows. The focus booster app helps you focus. It’s the perfect app for applying any time management technique that suits you best. Top Features: Helps you create instantaneous online timesheets, time tracking, generate in-depth reports, and mobile tracking. Any.do will help you get things done! In addition to lists of tasks, it has a calendar with notifications. 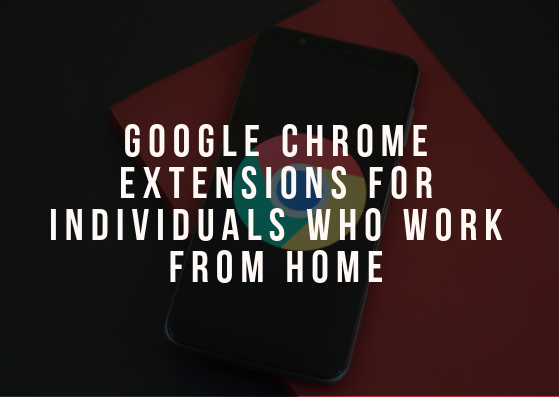 Top Features: Available on mobile and desktop, has to-do list reminders, calendar, and notifications. 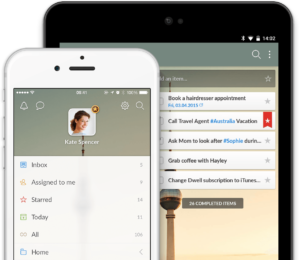 Wunderlist will help you stay sane during your busy days. It is available in personal and business versions. Top Features: Available on mobile, notifications, to-do list reminders, calendar, collaboration options, use of tags. Download Todoist to make sure none of your tasks are forgotten. It can be your companion in managing your own or your team’s tasks. Top Features: Available on mobile, to-do list reminders, notifications, collaboration option, projects with subprojects, recurring tasks, labels, filters. Manage your team and personal time, plan tasks better, learn to become more productive, and most importantly stay focused on more crucial business operations. 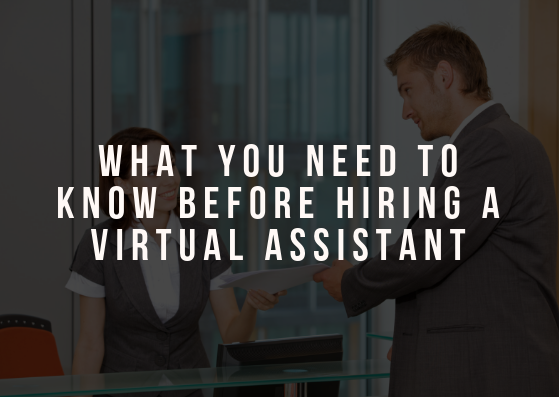 Download one of these apps and hire a virtual assistant today!